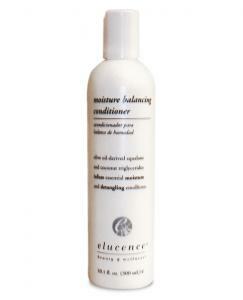 Moisture Balancing Conditioner is a dual-purpose, moisture-adjusting product. 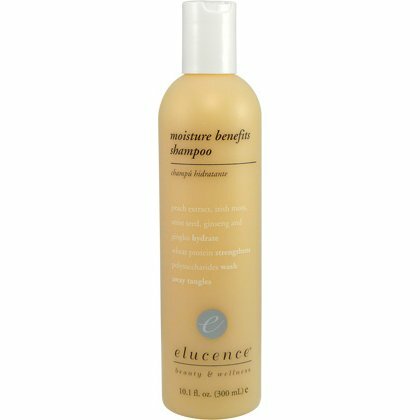 Moisture Balancing Conditioner is a dual-purpose, moisture-adjusting product. This smart formula adjusts moisture as needed and works two ways. As a one-minute rinse out, it boosts moisture levels with essential lipids and proteins. 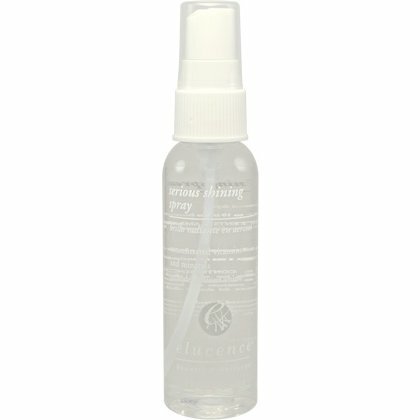 As a leave-in lotion, it provides continuous moisturizing and suppleness to unusually dry hair. 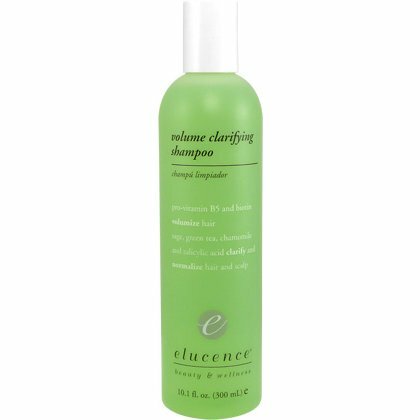 These lipids and fatty acids mimic hair and scalp natural moisture. Squalane, a natural component of hair and scalp moisture, is used in this formula to replenish and restore moisture balance (this special ingredient comes from olives). Lipids provide subsurface hydration, optimizing moisture levels and detangle hair to create manageability. Hydrolyzed proteins process from natural wheat, lock in moisture to prevent dehydration.